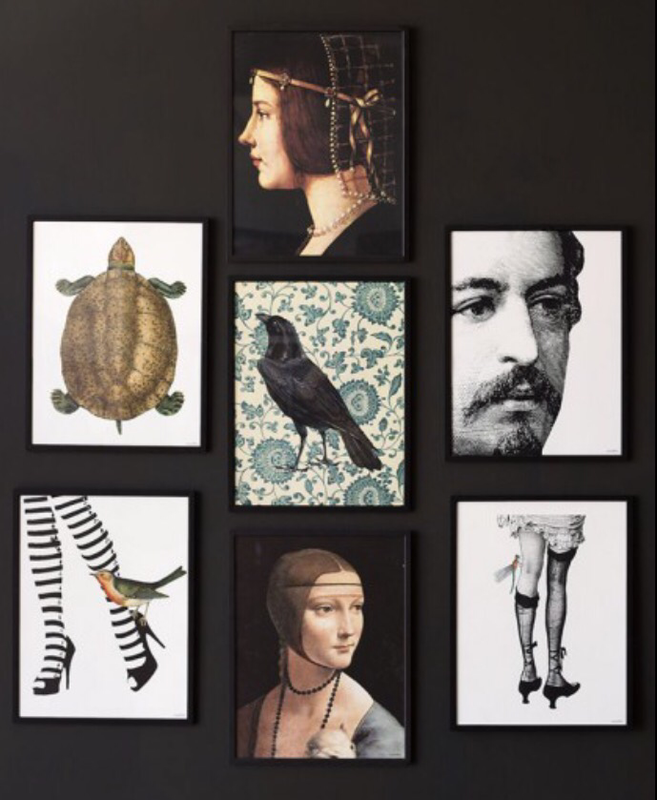 To compliment deep rich tone interiors, to work well with botanical, illustrated or traditional style prints we love these art print portraits from Rockett St George. When you want something more beautiful, traditional and artistic than the masses of prints of quotes, typography and minimal monochrome works, try exploring the range at Rockett St George. The Elisabeth and Mary female portrait prints (each £16) are beautiful works, ready to frame at 30 x 40cm, would work well in a pair, solo or amongst a gallery style display. Explore the rest of the store to find other homewares to complement. Posted on November 5, 2016 by home:blogPosted in found thisTagged art, art print, female, homeware, portraits, Rockett St George, tradional, wall art, women.